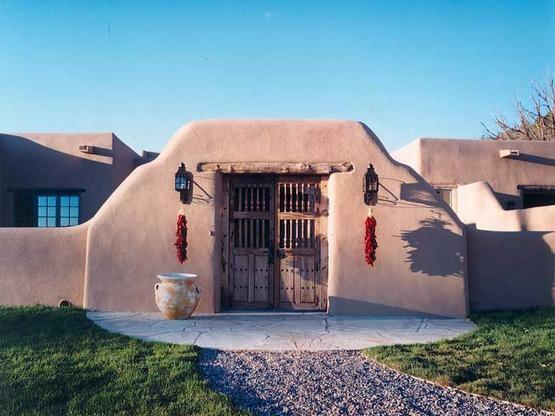 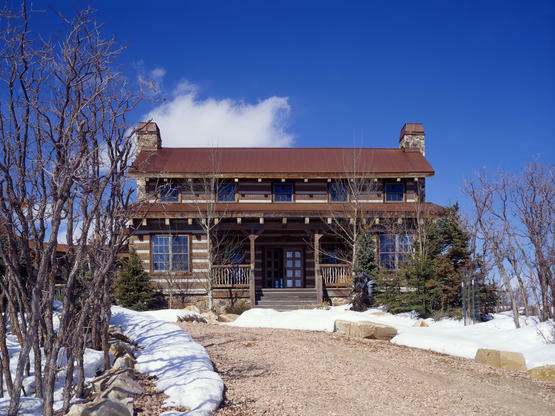 The Craig Family Home | Hearthstone Homes, Inc. 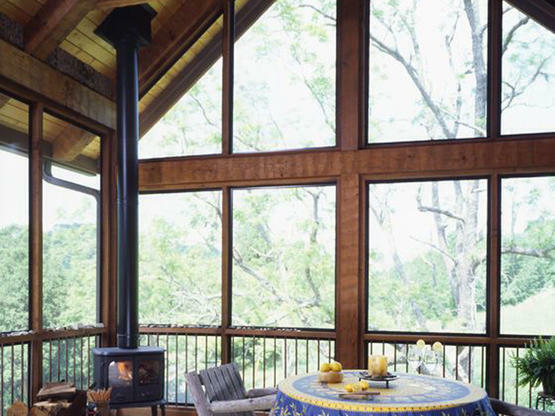 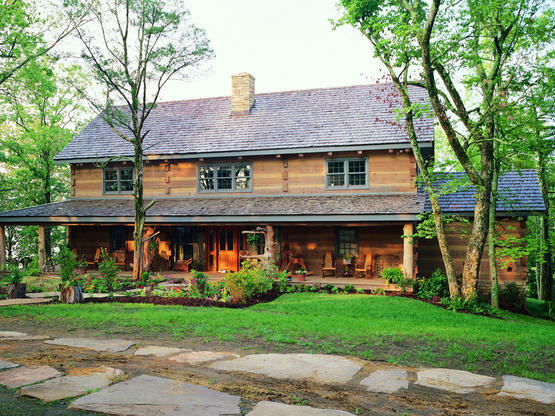 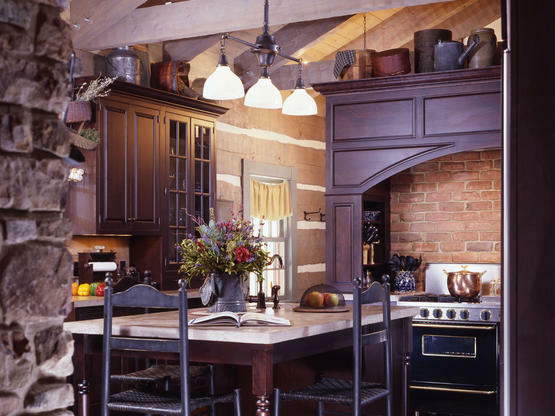 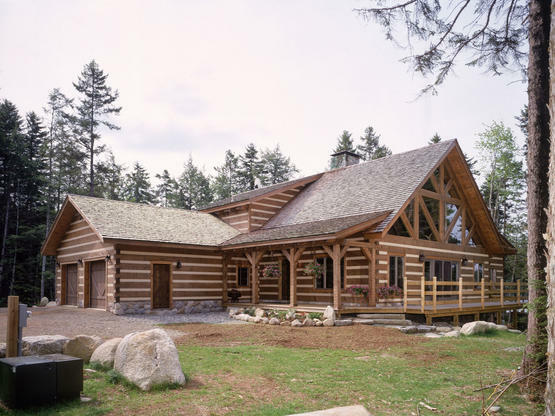 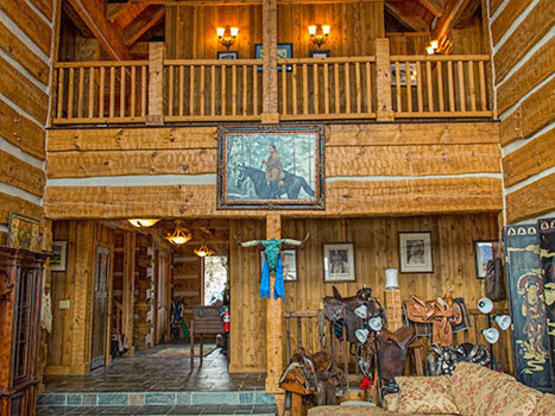 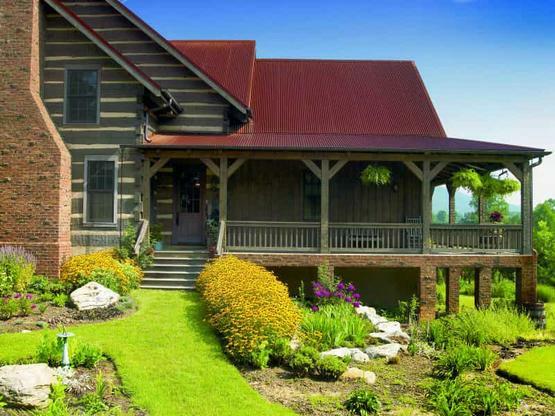 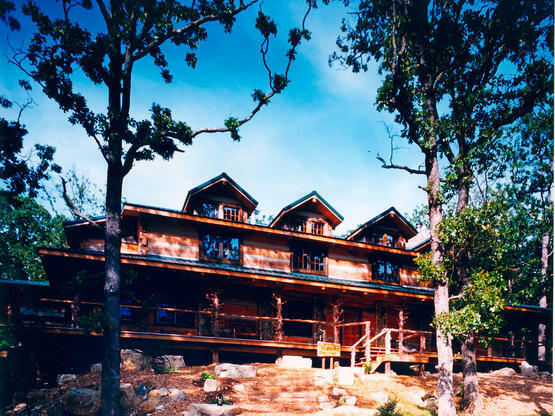 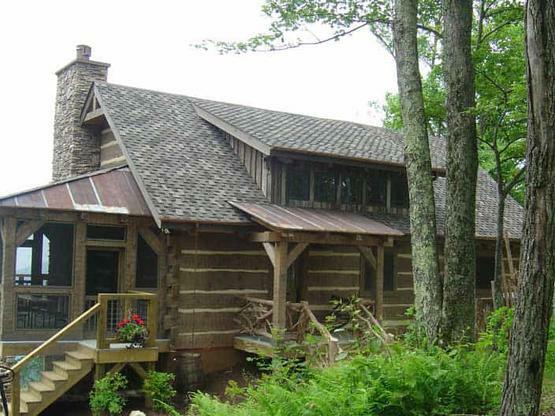 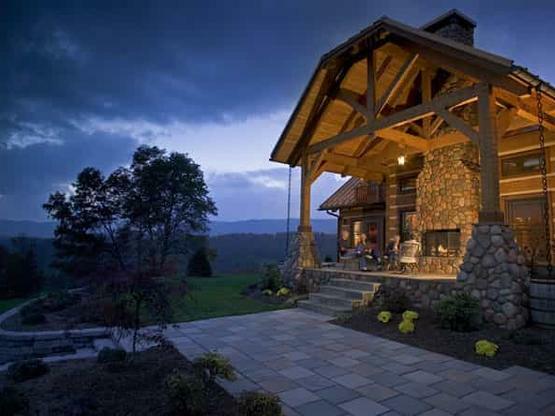 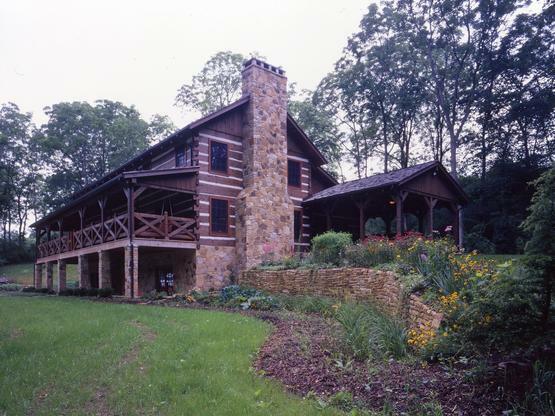 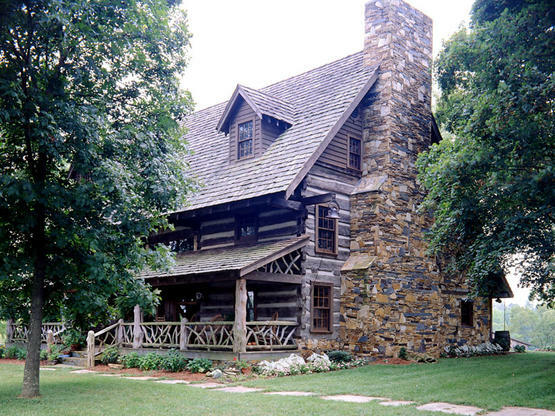 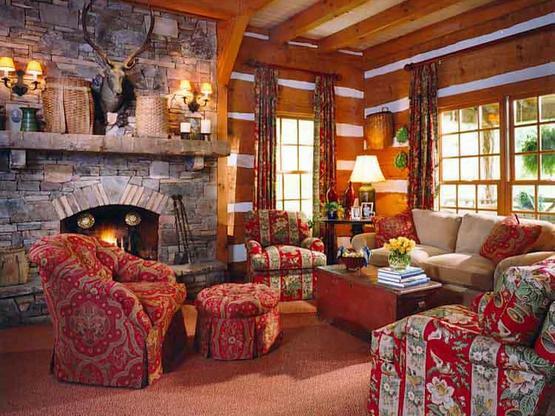 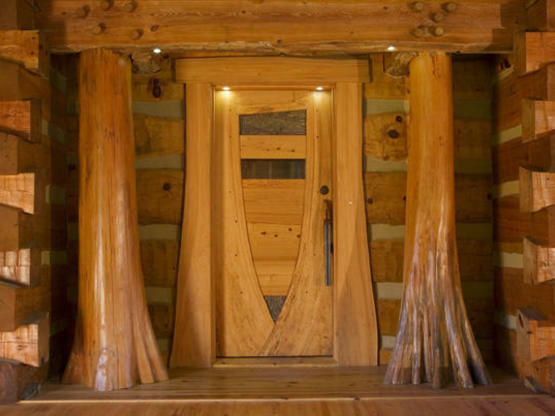 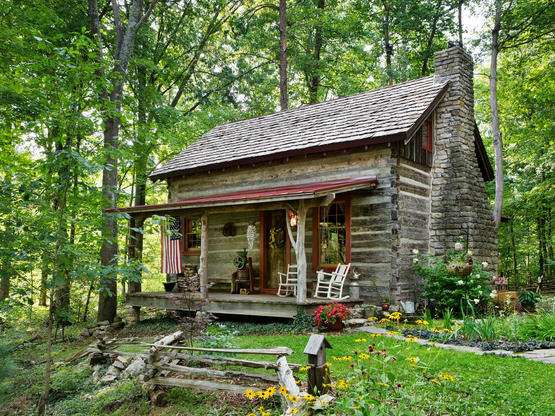 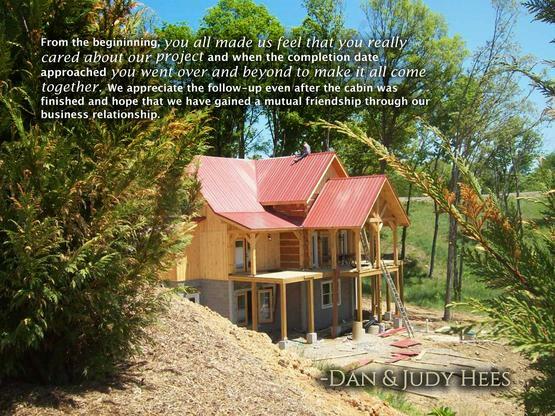 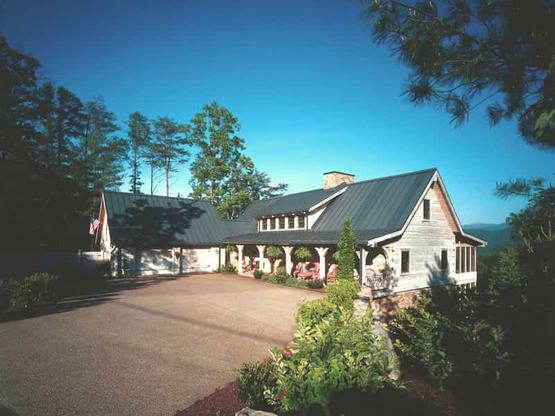 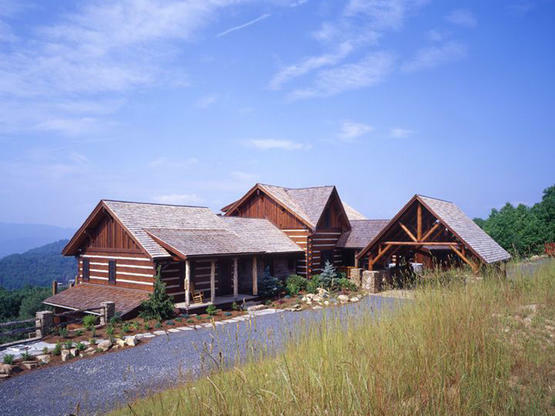 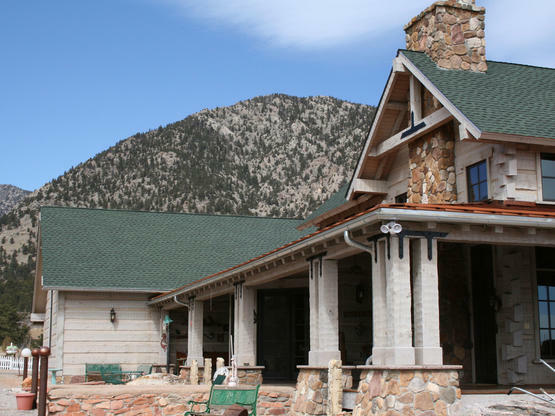 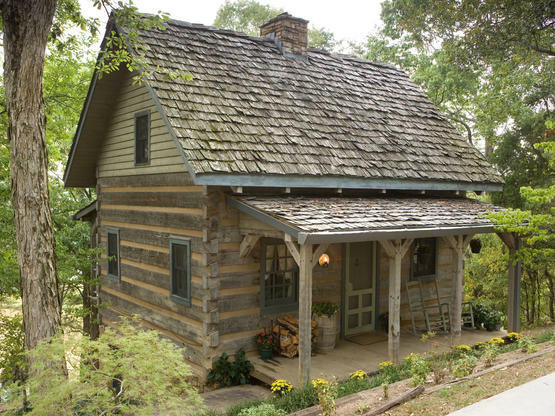 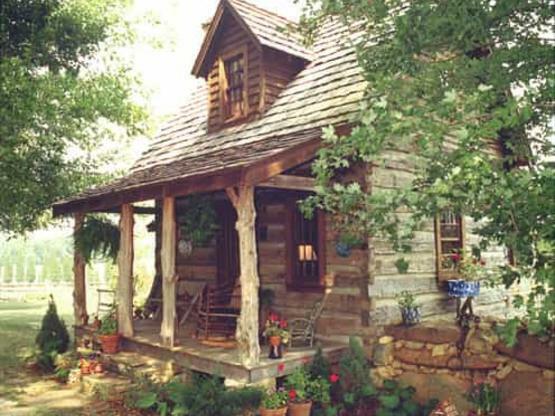 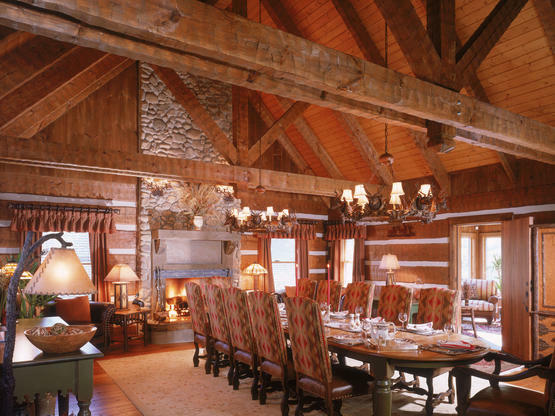 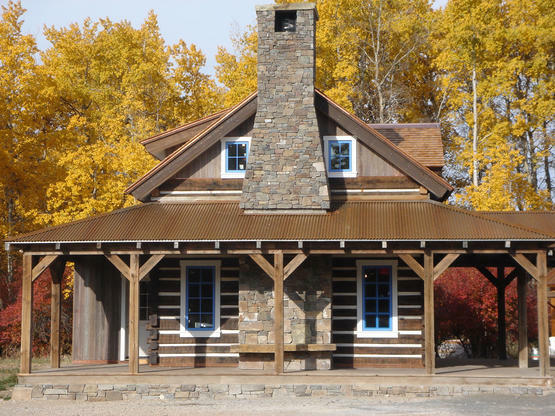 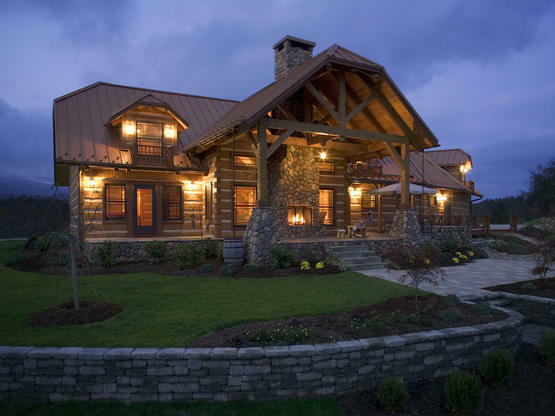 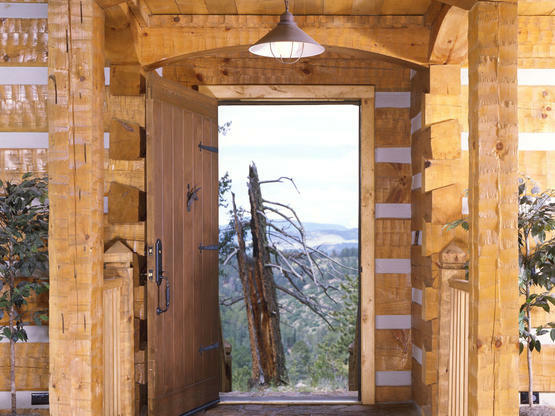 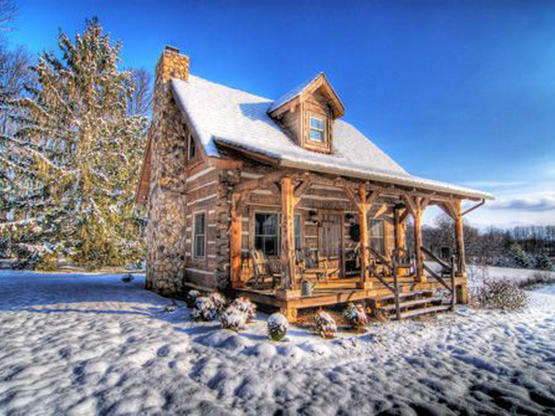 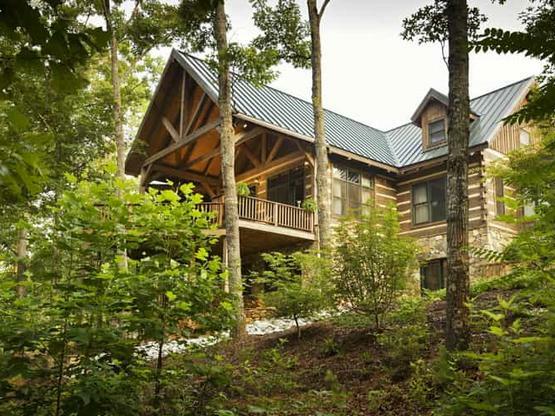 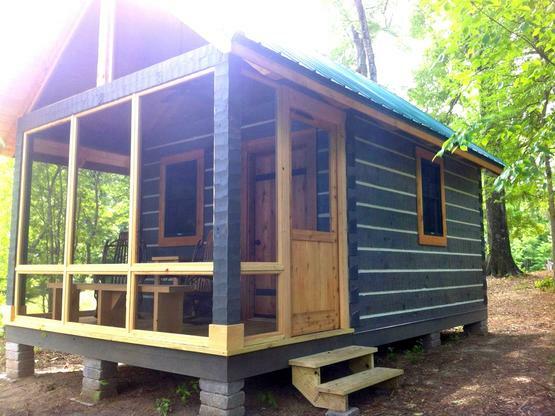 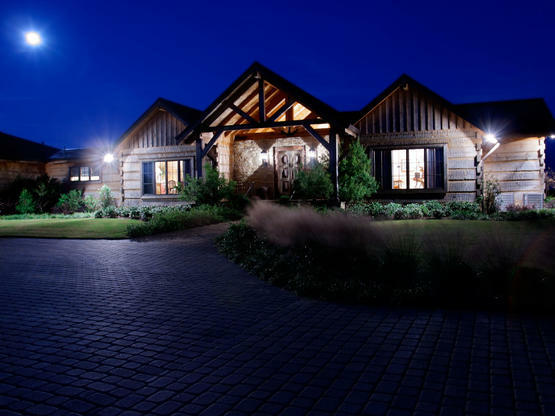 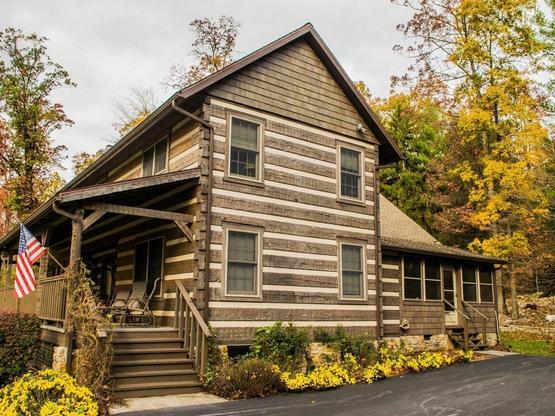 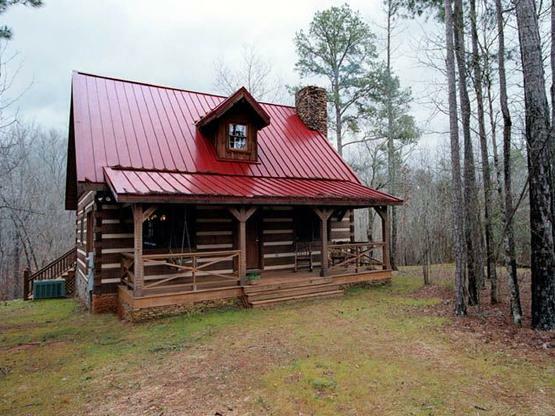 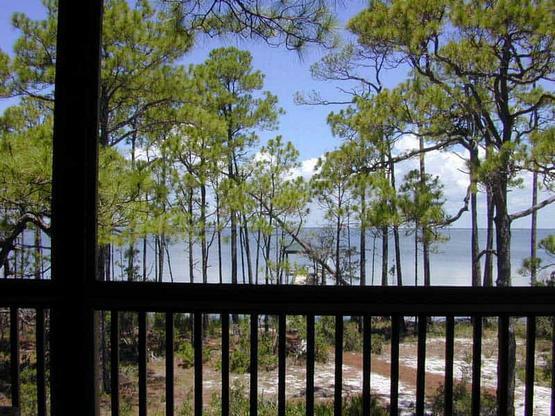 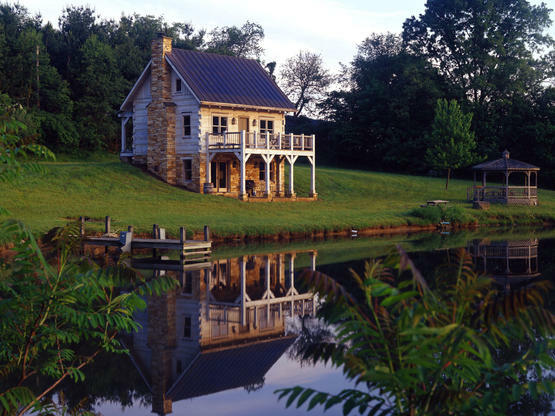 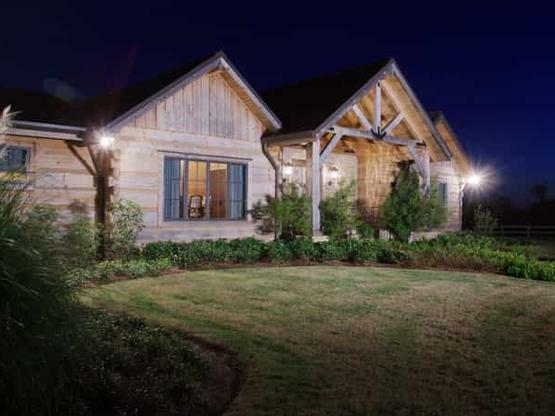 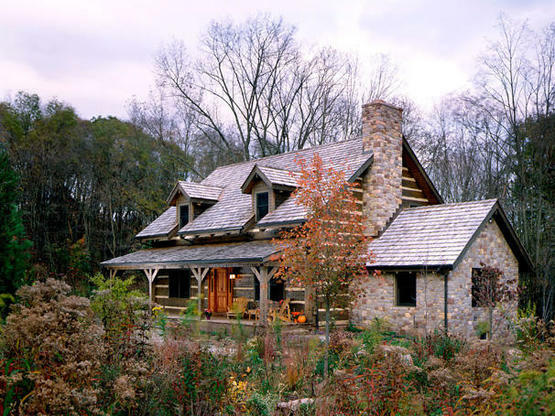 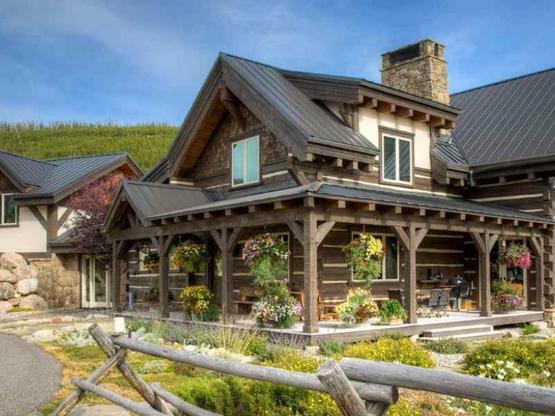 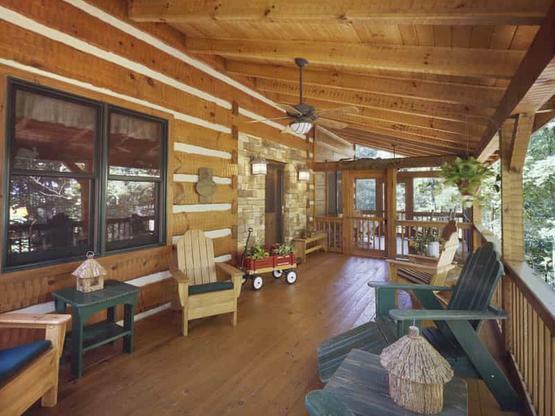 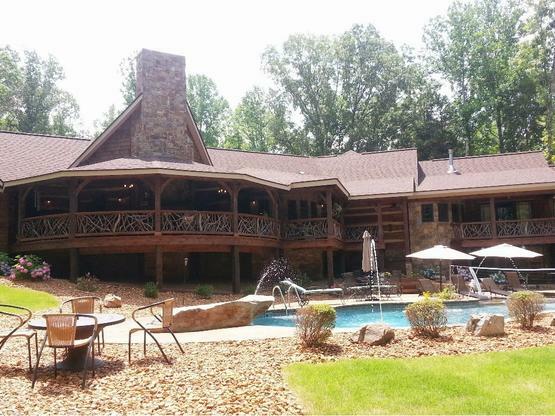 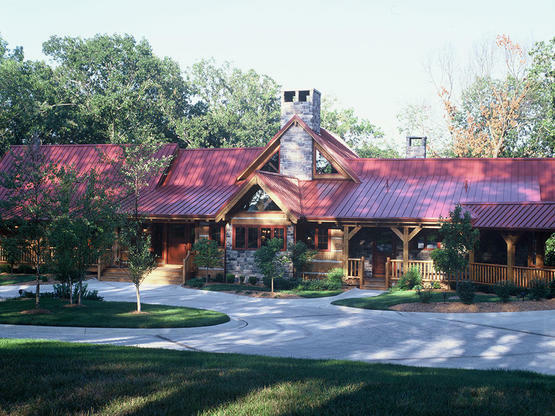 This home renovation is the result of taking a 2x conventional home, and remodeling to create a log home. 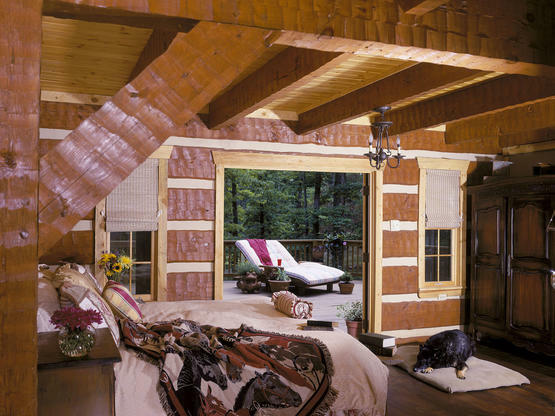 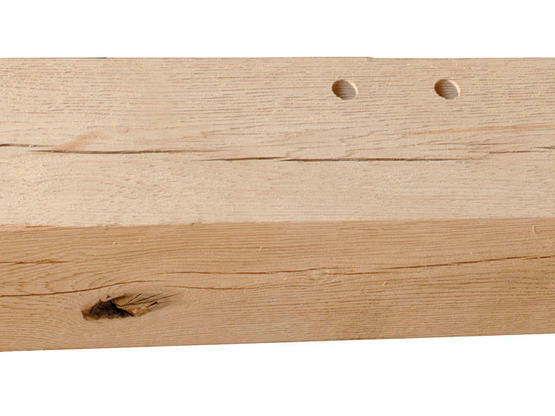 The conventional walls were "wrapped" with 1"x14" log veneer.